Detective Constable "Dangerous" Davies is gentle, old-fashioned, and decent--even when drunk. 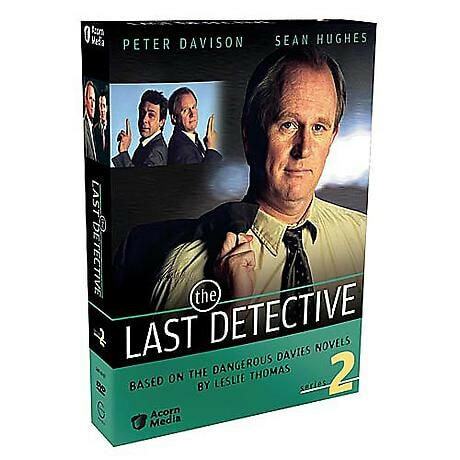 But these qualities only earn the scorn of his colleagues, and his boss tells him he's the last detective he would assign to a major crime-solving mission. Dangerous muddles on, and with the help of his friend Mod proves the merits of his dogged method. Peter Davison (All Creatures Great and Small) stars in this witty British series based on Leslie Thomas's novels. 4 episodes, approx. 276 min. on 2 DVDs.